You know I've had mixed feelings towards these boxings (see my saga here) however overall I like this box! I think it is consistently designed - although fun it's not too immature/garish like some of the boxes and the items inside are generally useful. There is one downside to this box, and that's iron-on patches?! There are three patches in the box - loose, with no apparent purpose and look like an afterthought. 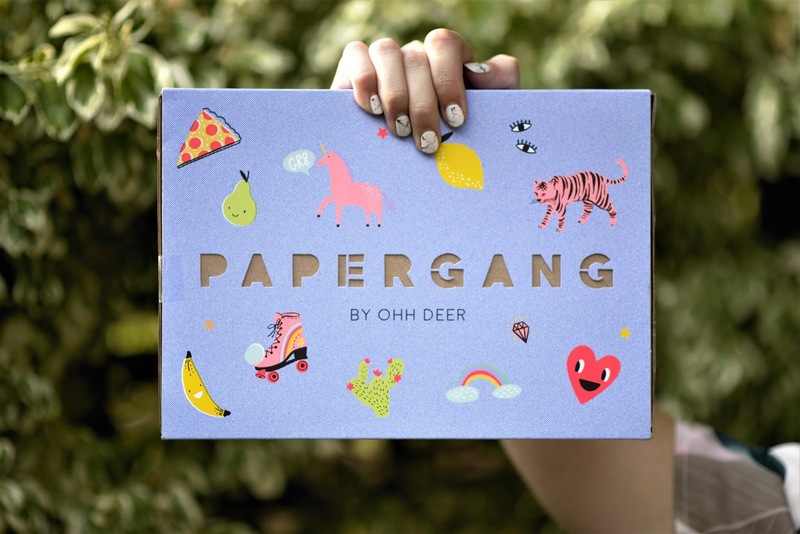 I don't like patches and I don't think they are worth the apparent £8.95 it says in the book - in my opinion Papergang significantly weakens its offerings when it steps outside of the stationery realm and into fashion/lifestyle. It's items like this (and this) which tend to let the subscription box down.